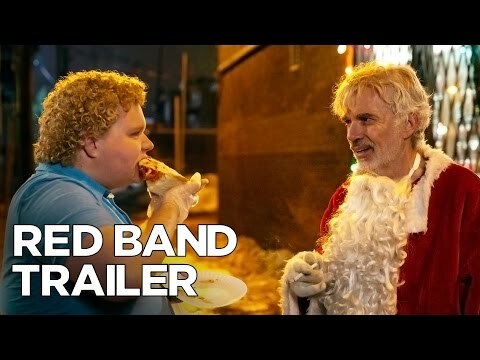 With Mean Girls’ Mark Waters at the helm, Billy Bob Thornton returns as Willie T. Soke in Bad Santa 2 with a plan to knock off a Chicago charity on Christmas Eve. The first NSFW trailer is here and 13 years on, the premise is as filthy and foul mouthed as ever. Complete with Kathy Bates as Willie’s equally sweary mother, who has this teaser’s best line. It remains to be seen if it turns out to have a strong emotional core like the original. If this sequel can do what other recent, decades late comedies couldn’t and actually do justice to what came before, we’ll find out soon enough, but this first look is pretty promising.